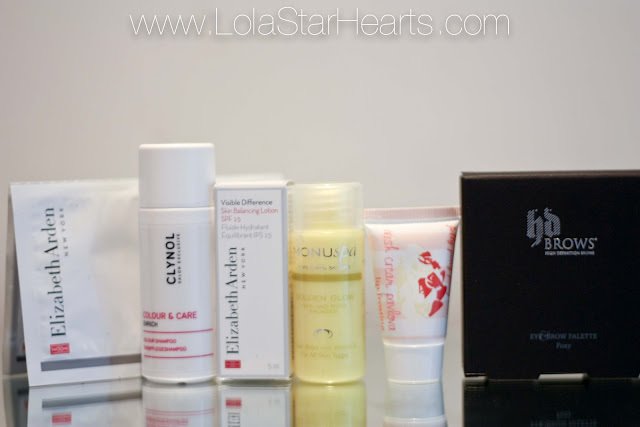 I did a guest post for Beauty Bloggers Unite, which you can find over on their blog. 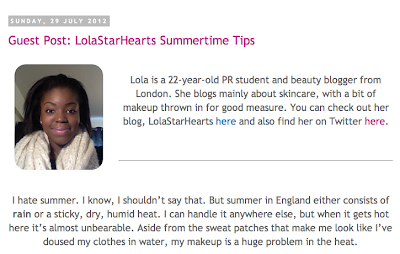 It was on my top summertime tips for keeping your makeup on during the heat. Typical British weather meant that it rained as soon as my post went up, but if you’d like to take a look and grab some tips for your next holiday – or the return of the heat wave – then check out the Beauty Bloggers Unite blog. 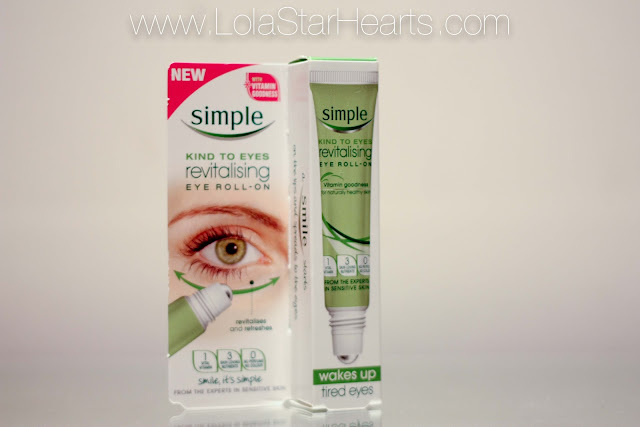 Back again with another Simple review, but this time it’s the Simple Kind To Eyes Revitalising Eye Roll-On*. 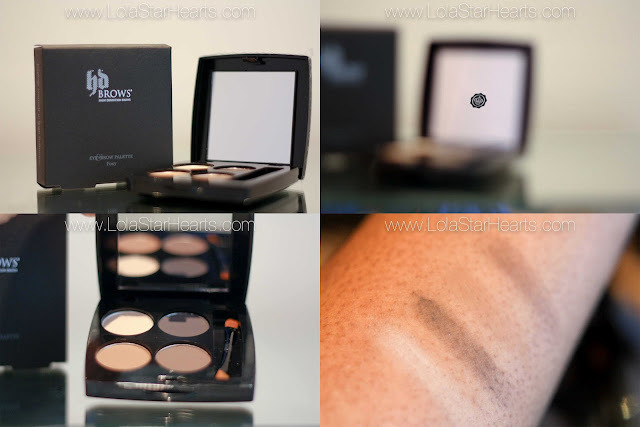 I really like this product but I’ve got a bit of a love/hate relationship with it. Simple says: Our special blend of Simple revitalising goodness containing Pro-Vitamin B5, Cucumber Extract, Glycerin and Lupin Extract, helps to reduce puffiness and wake up and revitalise tired eyes. This product does exactly what it says on the tin. 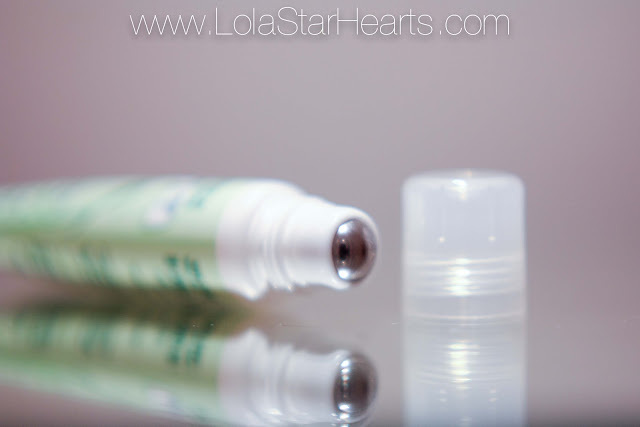 The roller ball dispenses enough product for it to be effective underneath or on top of makeup, but not so much that there’s excess or any dripping. It feels amazing. Honestly. You know when you’re really hot and you have an ice cold drink – that refreshing feeling? That’s what it’s like for your eyes. When I’m tired my eyelids feel so weighed down, and the roll on instantly perks them up. When the product dries it leaves behind a ‘tightening’ feeling; not horrible, but a constant refreshing feeling. And I love the fact that you can apply it at any point during the day, even over my makeup. It’s just a feeling. I don’t see any difference in my tired eyes. 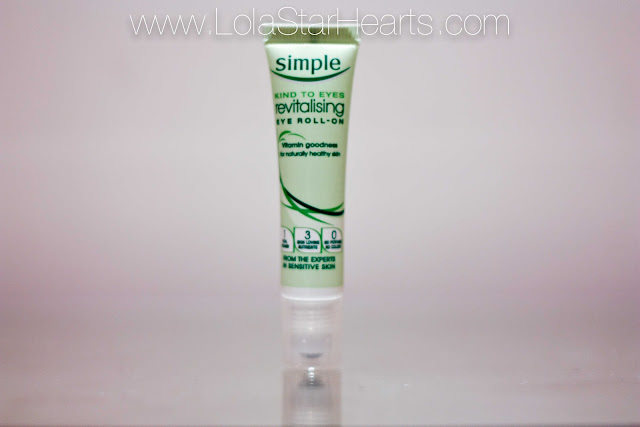 The roller ball is great, so I don’t doubt that it helps my puffiness – along with the Simple Soothing Eye Balm. But apart from that I just don’t think it does much else. I also love/hate the roller ball. Rolling it over my ‘made up’ face is just a recipe for disaster. Those who use clear mascara and know what happens to them after a while will get what I’m talking about. Bottom line: It’s a great product. I love the fact that it isn’t limited to just your morning/evening routine. If tired eyes are a big problem for you then I’d definitely give this a try, or even if you just need a pick-me-up from time to time. Realistically though, you could probably get the same result with a few slices of cucumber followed by a decent eye cream. Simple Kind To Eyes Revitalising Eye Roll-On is available from all chain drugstores and major supermarkets, priced at £4.99. Cash has been a bit tight of late, but I’ve got a lovely cheque coming through next month so I’m planning on go on a slight spending binge. I keep seeing this pop up on Wowcher and the reviews look great. I’m not sure if I’ll get this exact one but I definitely want something similar for my stubby lashes. As a lip balm fiend I need this in my life. I’ve read a lot of reviews on this and have got to get my mitts on one. I love bareMinerals, it’s the only foundation I trust for full coverage that doesn’t break me out. This veil is supposed to set the foundation and give an airbrushed finish. Yes please! I’ve put the US price of this because they’re much cheaper there and I’m asking for one in my US swap (I’ll be posting about this soon!). They look great and Grape looks like it’ll give a subtle flush of colour. I’m really annoyed at myself for buying this because I love it. If you’re looking for something to reduce the look of stretch marks then I can’t recommend this more. I hauled it here and I’ll do a full review soon. I got a 1ml sample of this in the Harrods Glossybox and loved it. It smells amazing! A tad on the pricey side, but I’ve got to have it. 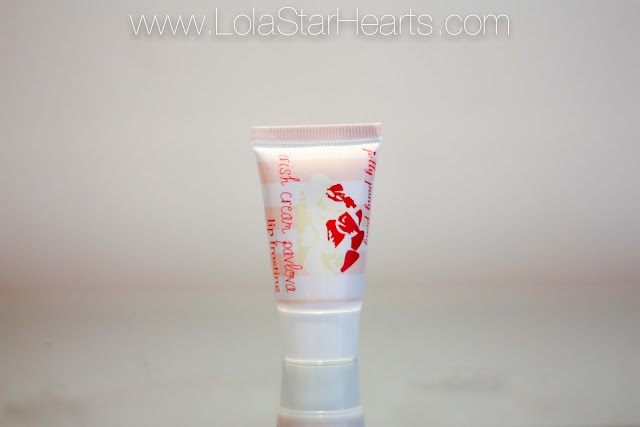 I warned you I was a balm addict. Seven months ago I wouldn’t have dreamt of spending so much on a lip balm but hey, addictions only get worse right? My skin is addicted to this. 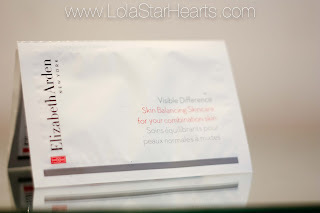 It absorbs really quickly and makes my face feel amazing. 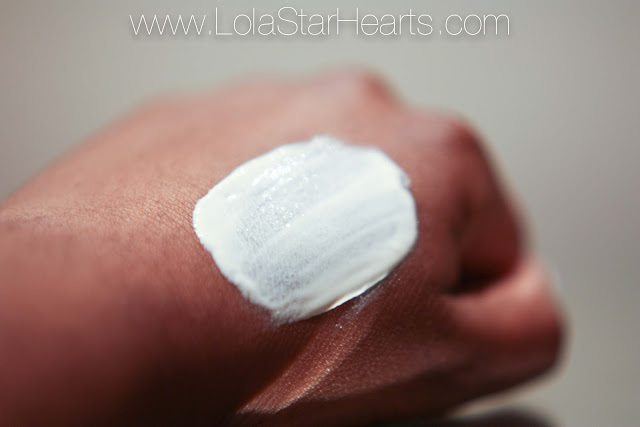 I got a sample of this in Liberty a few weeks ago and it reminds me a lot of the Monu Radiant Peel I reviewed here. Going to get it from ASOS so I can take advantage of my student discount – unless they will be any REN offer floating around. I did a project on this at uni and Harpers Bazaar press office sent us a bottle and it smelt so good. 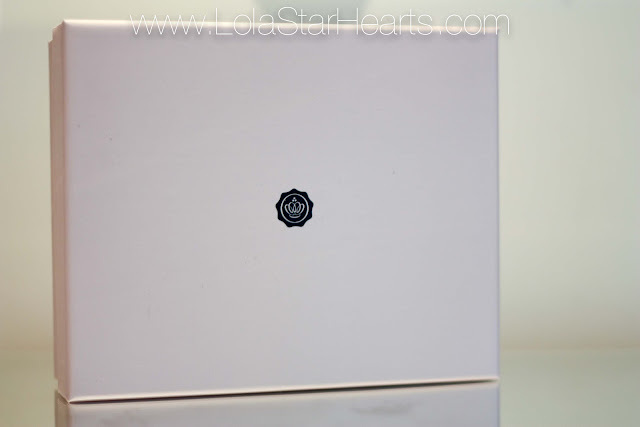 I can’t wait for this baby to join my fragrance collection! 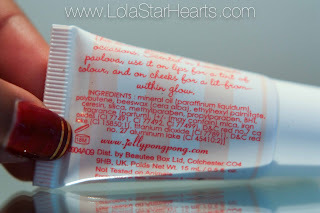 I reviewed a set of Di Palomo hand creams here and the orange blossom is now my favourite. If the perfume is anything like the hand cream then I know it’ll smell delicious. I don’t even want to work out how much all of this is going to cost, but it has to be done! What’s on your Lust List? 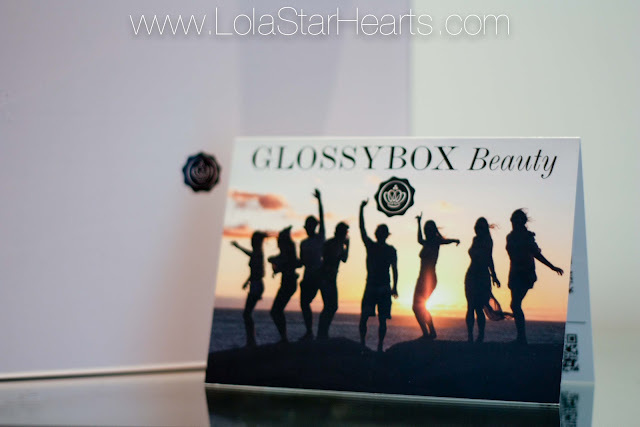 Ever since I got my years’ sub to Glossybox (a steal at just £50!) my boxes have been awful (perhaps not a steal?!). You may have noticed a distinct lack in monthly beauty box posts (aside from the LIB themed boxes), and that’s because they’ve been rubbish. In fact, the contents of the last few boxes have all been given to friends/family. So yesterday when the Hermes guy delivered my box, I wasn’t feeling that excited. Okay, I was a little. But only because it feels like ages since I got the last one. This item probably made this box the ‘best box’. Although now I’ve tried it I really don’t see the hype. I know if I didn’t get it I would have moaned, but now I do have it it’s just a bit meh. My hair isn’t dyed so this didn’t excite me. I tend to use a lot of shampoo so this would only have lasted one wash anyway. 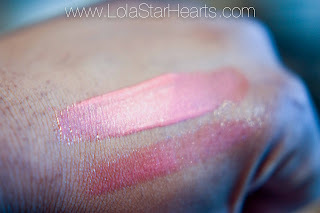 T: Heavily swatched. B: Blended. I’ve actually been wanting to try these for a while as I’ve seen a few people on BBS with it. But it smells sickly, like kids’ sweets – i.e. sugar and E-numbers. Not only that but mineral oil? Why would I ever use this on my face when it contains mineral oil? Especially as it’s the first ingredient. And parabens too? No ta. The sample is a bit on the small side so I’m not sure whether I’ll really be able to test this thoroughly. Will be good to try though. 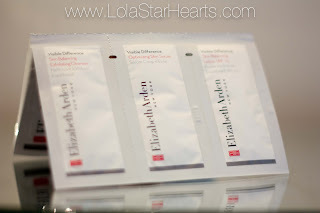 The bonus samples were a nice touch, but one-use samples are of no use to me (I know that sounds so diva-ish, but you never truly know what a product is like after one use). Worth over £38, this box was pretty decent. But I’m so over the GB hype. I won’t cancel my sub, it was such a deal and honestly speaking I’d feel a bit out of the loop if I wasn’t subbed. 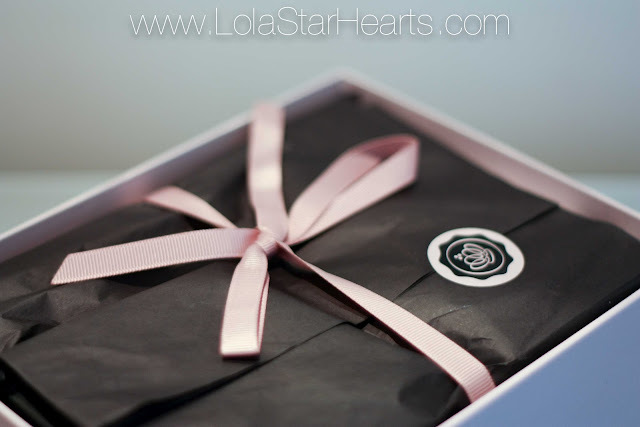 Did you get a box this month? My skin is really oily, and I’m not sure if it’s due to the weather but I’ve found that recently my oil glands have gone into overdrive and I’m a lot greasier than usual. Formulated for normal to oily skin, Kiehl’s Rare Earth Deep Pore Daily Cleanser is one of my new go-to products that I use to help combat my oil slick. As I’ve said many times before, I love scrubs. But I find that it’s difficult to get products that are scrubby and help keep oil production to a minimum. However, this Kiehl’s cleanser seems to do both. 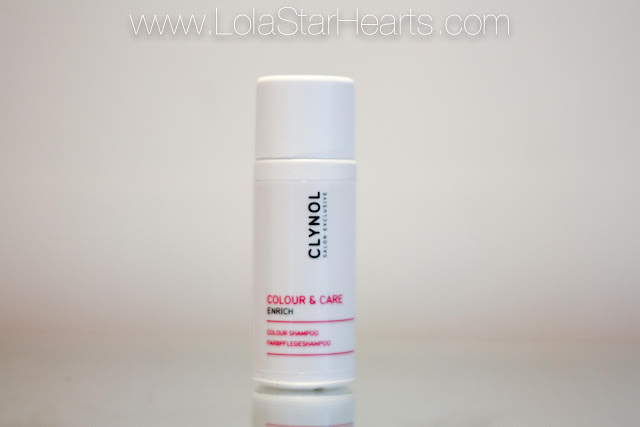 The product itself is like a thick paste, due to it containing Amazonian White Clay. It doesn’t have a scrubby texture, but contains bits that exfoliate and get rid of any dead skin. And trust me, the bits are a lot more potent than you’d expect – the boy used this the other day and scrubbed way too hard and his face was really red afterwards. On my particularly oily days I massage this into my face and leave it for a few minutes for the clay to absorb the excess oil before rinsing. It claims to help reduce the appearance of pores, but I can’t say I’ve seen a noticeable reduction. Unfortunately it doesn’t leave me with a very fresh feeling but I think that’s me just being pernickety, as my skin feel feels clean and smooth afterwards. Bottom Line: It’s a good cleanser and I do really like it, but I think that it’s a bit pricey for what it is. I’m always trying different products so I’m sure I’ll find something cheaper that will do the same, so for that reason I probably wouldn’t repurchase. 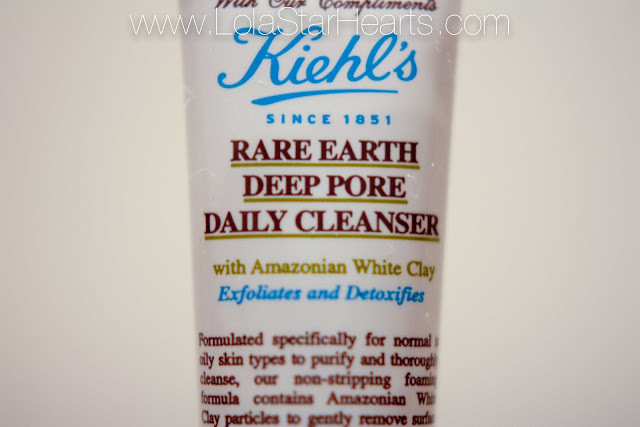 Kiehl’s Rare Earth Deep Pore Daily Cleanser is available from the Kiehl’s website, priced at £18/150ml.